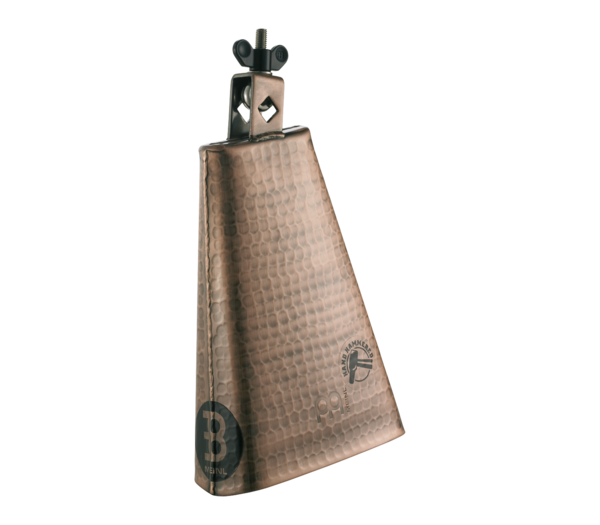 What we say: MEINL 8″ Hammered Copper Cowbell has a great midrange sound that is bright, but not too cutting and is suitable across a number of genres. The hand brushed copper finish looks great with your kit and cymbals. This Copper Cowbell is hammered and hand brushed giving it a striking look. 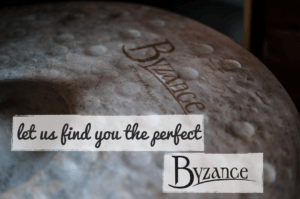 It has a unique character, and stands out from other cowbells on the market.